For hundreds of years, women have had to fight for their rights, for their voice in society. Over nearly 200 years, huge obstacles have been overcome. One of the first key dates that is recognized today with women’s rights is 1850 – when the first National Women’s Rights Convention took place in Worcester, MA, attracting more than 1,000 participants. From there, the voice of women grew, obtaining voting rights, opportunities in the work force, and beyond. Women today continue to battle for their rights, even if at times they may seem to pale to the fights that were won many years ago. But none the less, they are due recognition. Recently, Le Barn came across a few heroic stories of women whose passion, desire and determination have helped them and will continue to help them make a name for themselves. 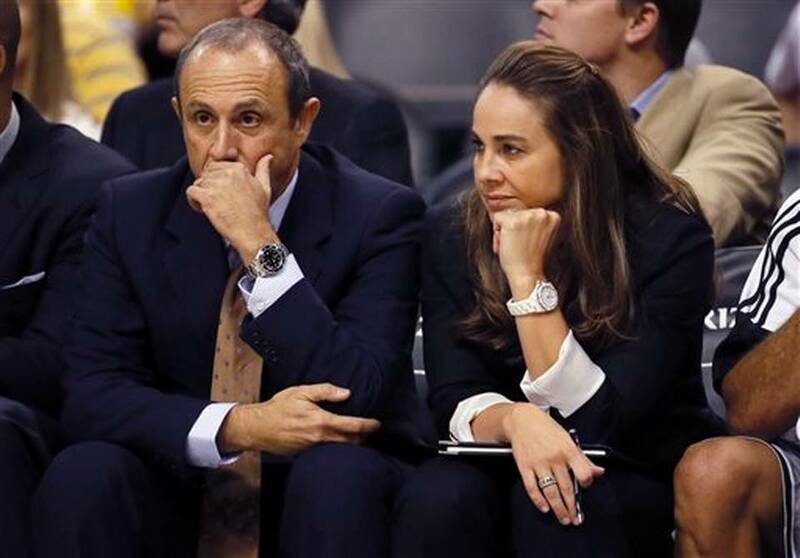 Becky Hammon is the new secret weapon for the defending NBA champs, the San Antonio Spurs. She’s also the first – and only – female coach in major American sports. Becky herself was a star basketball player. She broke Colorado State’s records for scoring, steals, and assists and earned herself the title of All-American three times. 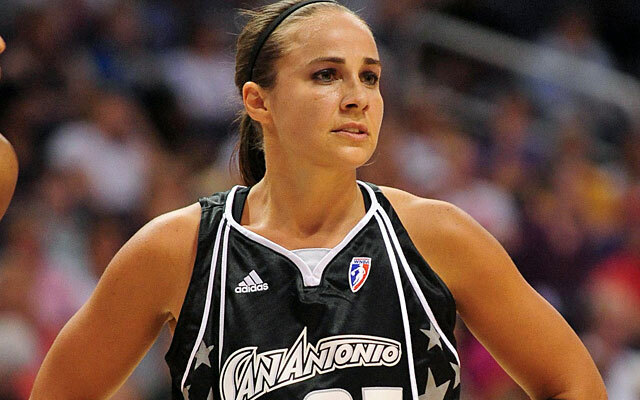 She went on to play in the WNBA for both New York Liberty and San Antonio Stars. Even making the All-star team four times in her tenure in the WNBA, she was largely overlooked by the US Olympic team. With a dream to play in the Olympics, Becky took her fate into her own hands. She applied for Russian citizenship and became a dual citizen, and sure enough, she landed herself on the Olympic courts in 2008 and 20012 – wearing a Russian jersey. 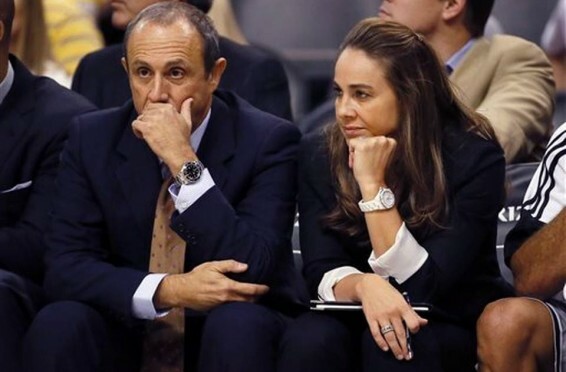 In 2012, on the way home from the Olympics, she switched seats to sit ned to Gregg Popovich, head coach of San Antonio Spurs. They connected immediately talking about everything but basketball, Becky recalls. The following season, she suffered a knee injury, and decided to use her downtime to shadow the Spurs staff as coaching intern. That internship grew into one of the six full time time coaching staff positions. Becky believed in herself, at times when others doubted her abilities. She thought out of the box, and obtained her goals in non-traditional ways. We look forward to seeing how Becky will continue to inspire women. Our hats are off to her.